For the first time in history, Americans’ risk of dying from an opioid overdose is higher than their risk of dying in a car accident, the National Safety Council reported Monday. 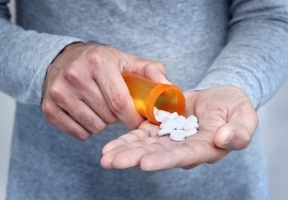 The chances of dying from an accidental opioid overdose in the United States are now 1 in 96, compared to a 1 in 103 risk of dying in a traffic crash, according to the new analysis of preventable deaths in the council’s Injury Facts publication. 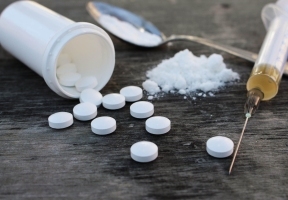 The opioid crisis is the reason why opioid overdoses are now at the top of the list, and that crisis is worsening with an influx of illicit fentanyl, according to the council. The analysis of U.S. Centers for Disease Control and Prevention data also shows that falls are the third leading cause of preventable deaths in the United States, with a lifetime risk of 1 in 114, an increase from 1 in 119 a few years ago. Preventable injuries are the third leading cause of death in the United States, claiming 169,936 lives in 2017. Heart disease and cancer are the two leading causes of death. Of the three leading causes of death, preventable injuries were the only category with an increase in 2017, according to the council.